I wouldn't be adverse to TR leaking, just a little...more of a drip of info is all that's needed. Neither was the first game. Exactly. So if TR1 was called "Tomb Raider I", it would be very unlikely that TR9 would have ended up named "Tomb Raider I" as well. 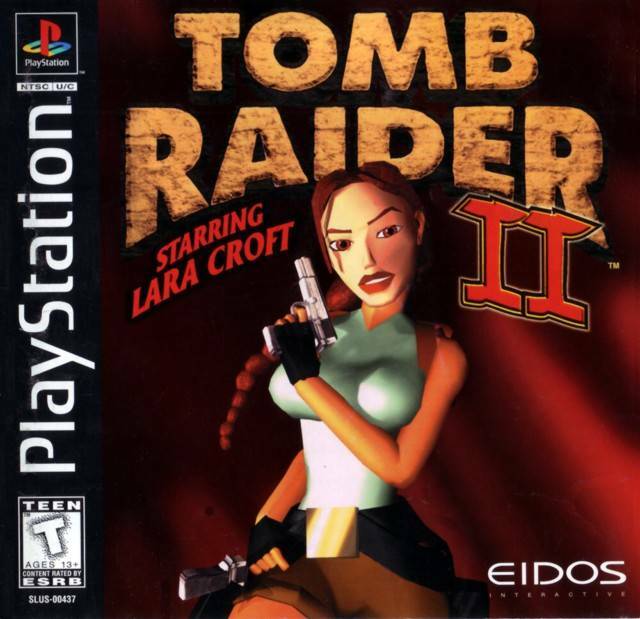 The devs would then have an even easier time naming TR9 simply "Tomb Raider"